Traumatic experiences at any stage of life can alter the way we experience ourselves, our loved ones, and our environment. You may have experienced an assault, abuse, accident or other disturbing event. You can experience what we call big “T” traumas that are catastrophic and small “t” traumas that may not result in PTSD (Post Traumatic Stress Disorder) but do cause emotional damage. Small “t” traumas are what bring many people into counseling. Trauma is a full body experience. We respond to trauma not only emotionally but our bodies respond as well. The body goes into a fight, flight or freeze posture to deal with the threat. We are designed to come back to a place of equilibrium when the threat is over however when the brain is overwhelmed, memories often get stuck and we relive the incident or continue to respond as if we are still experiencing the trauma. For example, you may repeat a pattern of responding or relating to others that is unproductive, or find yourself overwhelmed and unable to move forward in a particular area of your life. Whether large or small, trauma affects us and it impacts people differently. EMDR can help restore calm, renew hope, and begin the journey to emotional healing. 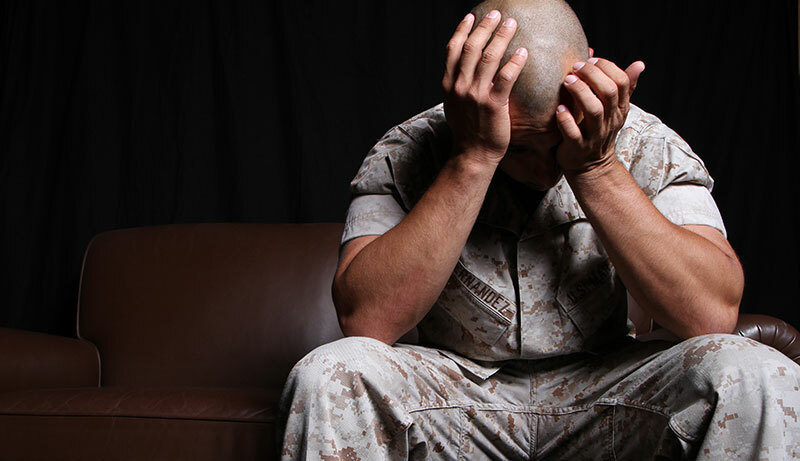 Symptoms of post traumatic stress can include feeling frozen in time, flashbacks of the event, intrusive thoughts, avoiding thinking about the event, anxiety, negative changes in thinking, mood or emotional reactions. EMDR is a highly effective approach for all types of trauma. If you are a First Responder or Veteran you have a unique set of issues that contribute to post traumatic stress. When your job is to run toward danger the cumulative effect of dealing with crisis situations or combat can take its toll. My clinical work with first responders is informed by experience as a volunteer EMT and work in an emergency crisis mental health setting. I understand the unique pressures of work on the front line. By working with the memory systems in the brain, EMDR can often resolve trauma in ways other therapies cannot. Its effectiveness in helping reduce trauma symptoms as well as opening up new pathways of healing is why it has helped so many to recover from all forms of traumatic life events. If you’ve experienced a trauma and it is negatively impacting your present life, EMDR can help reprocess the negative memories, calm the body and desensitize the emotional charge of your thoughts. You don’t have to live with the distress. We can work together to bring about the change you desire for your life. IS TRAUMA IMPACTING YOUR LIFE?